Effective January 8, 2019, IU Health with eliminate the use of a "Limited Code" status. 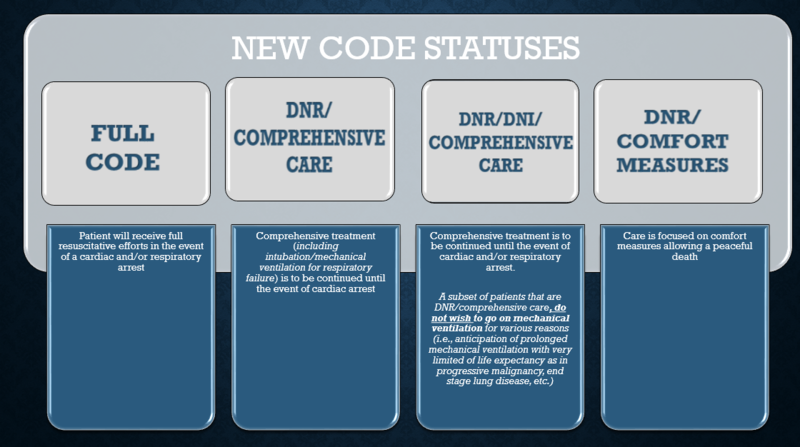 In alignment with Indiana's POST form IU Health will use one, streamlined, four-tiered code status order to provide better communication to code team/rapid response teams regarding the patients/family wishes for CPR and life support. Click here for a brief presentation regarding the new changes. If you have any questions, or concerns about these codes, contact your hospital representative for either the Critical Care Council, Emergency Care Council, or Palliative Care Council. 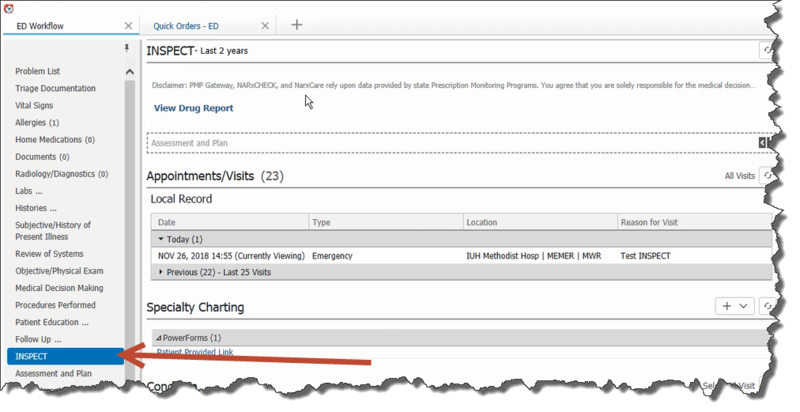 Click here to view a brief video by Dr. Emily Webber on utilizing Cerner Dynamic Documentation for documenting Well Child Visits. Effective December 1, 2018, IU Health will integrate INSPECT in Cerner for physicians working in emergency departments and pain clinics. All residents are required to complete the mandatory training module regarding how to utilize INSPECT in Cerner by December 31st to avoid any disruption in system access. Click here to access this required training. Click here to access the Venous Thromboembolism (VTE) Clinical Scenarios module. 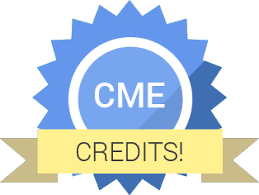 The Center for Physician Education would like to encourage you to view the education on VTE worth 0.5 AMA PRA Category 1 Credits™. The Venous Thromembolism (VTE) Clinical Scenarios module addresses the symptoms and signs of VTE. It describes when and why to use the D- Dimer test and how to follow specific populations with PE. You will also learn about CPTA and V/Q Scans to diagnose PE, when and how to use the PERC rule PVI and other tools compared to clinical gestalt for estimating pretest probability of a PE diagnosis. It describes how biomarkers, echoes and the presence of a saddle embolus impact the decision for admission to the hospital. Finally, it explains what the difference in effectiveness and side effect profile between the different NOACs when prescribing them for certain patients. 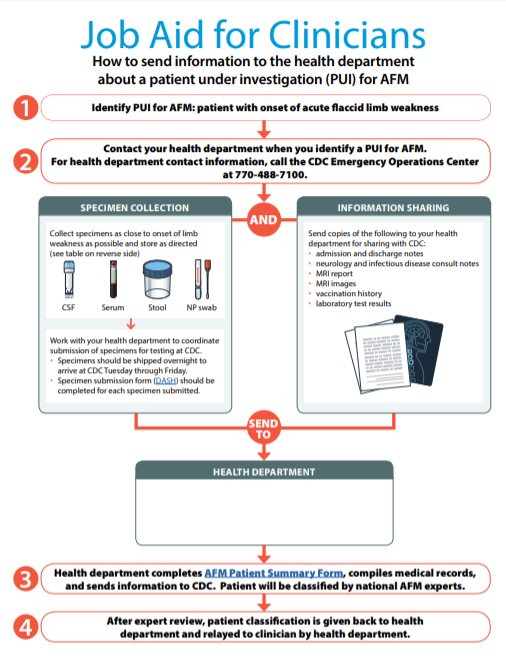 The CDC has issued a job aid for on specimen collection and submission as well as a patient summary form for confirmed and probably cases of AFM. On November 2, 2018, the Indiana State Department of Health (ISDH) reported the states first influenza-related death of the 2018-2019 flu season. 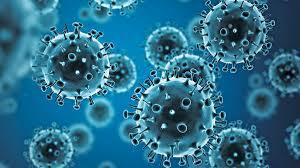 Click here to access the ISDH weekly flu report or for information regarding national updates click here for the Center for Disease Control (CDC) influenza updates.